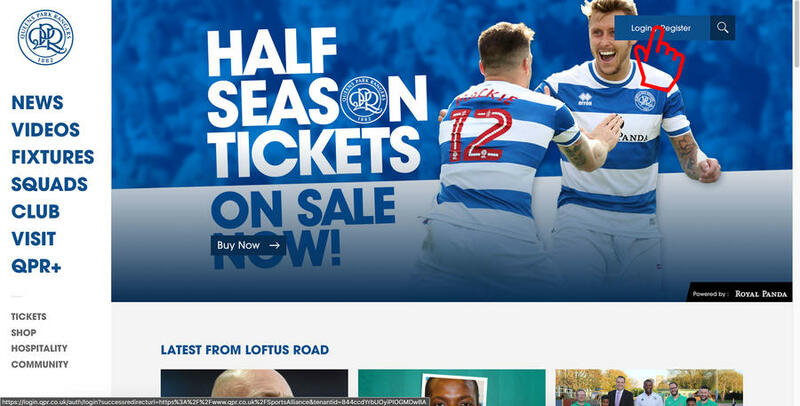 WITH the launch of 2018/19 Season Tickets fast approaching, R’s supporters are required to create a QPR Club Account before they can purchase their seat. 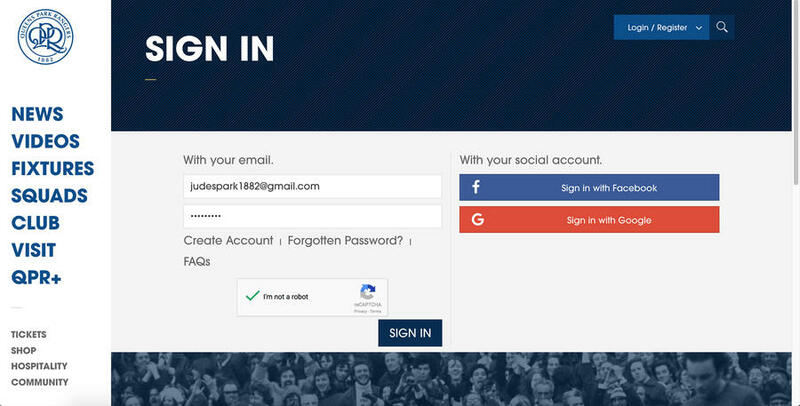 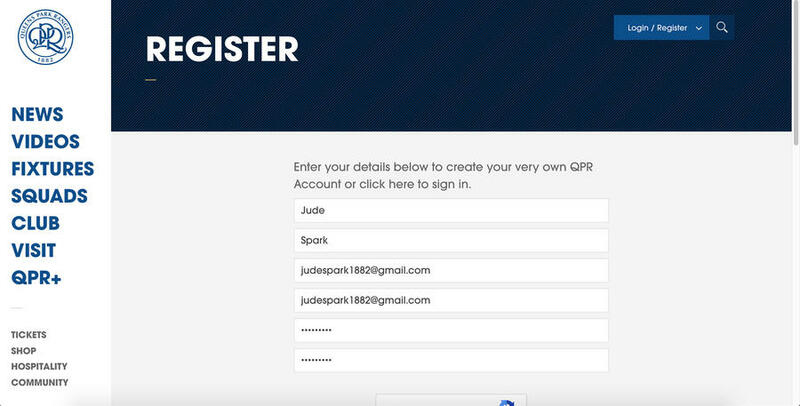 Earlier this year we released the QPR Club Account to enable supporters to use one set of login details across all our online services. 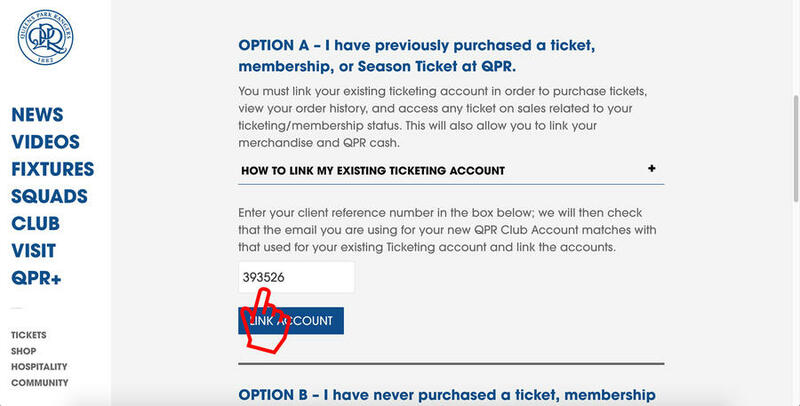 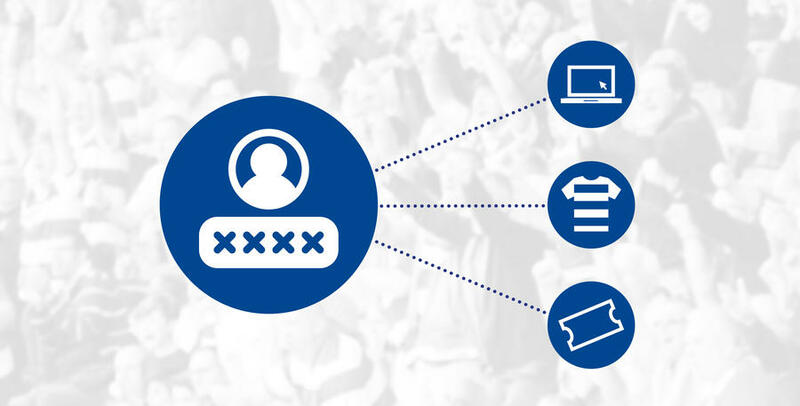 As part of this process fans are required to create a new QPR Club Account and then link any old ‘eticketing’ and online shop accounts to this new account. Season Ticket Holders, if they haven't done so already, are urged to to complete this one time process as soon as possible to continue to purchase tickets, keep their loyalty balance and buy merchandise. 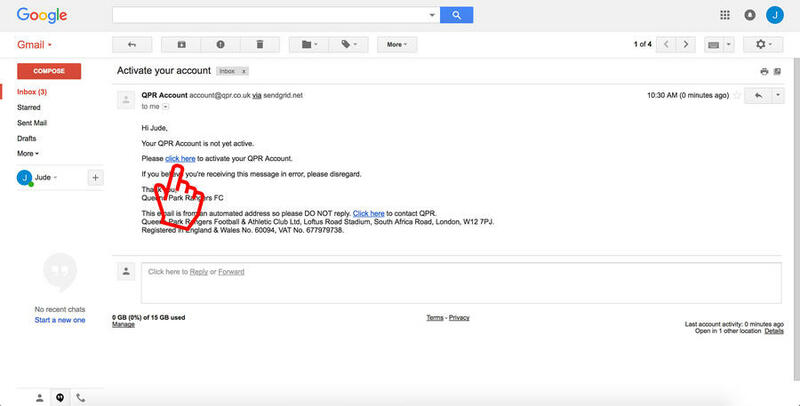 A detailed guide can be seen below or to start the process click HERE. By creating your QPR Club Account you will now be able to access all online services using the same single login. 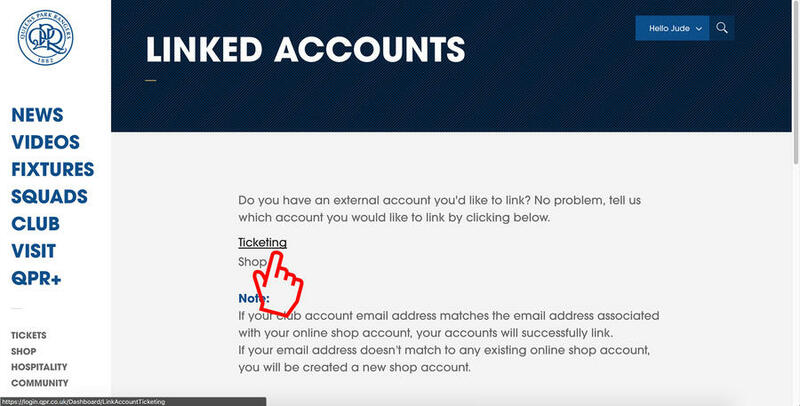 Even if you have previously created a Ticketing or Shop account prior to 1st September 2017 you will have to complete this process to continue purchasing tickets or merchandise. It is important that you use the same email address for this process as that you’d previously registered on the ticketing site. If you are unsure what this is, or if you would like to update that email address prior to starting this process then email [email protected]. 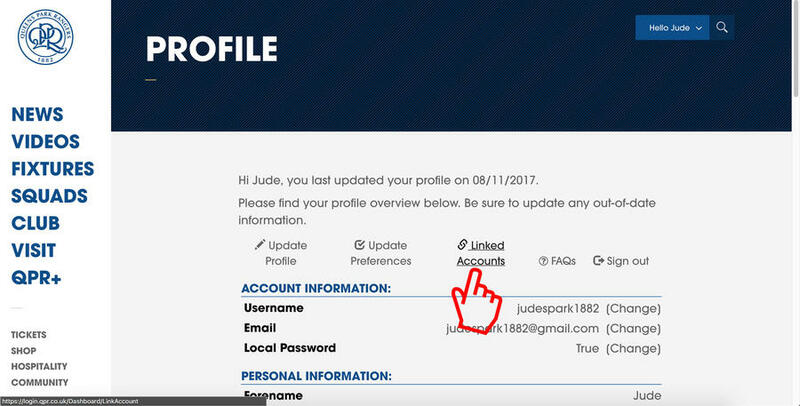 Please update your profile, completing all fields, to ensure we have the latest contact information for you. 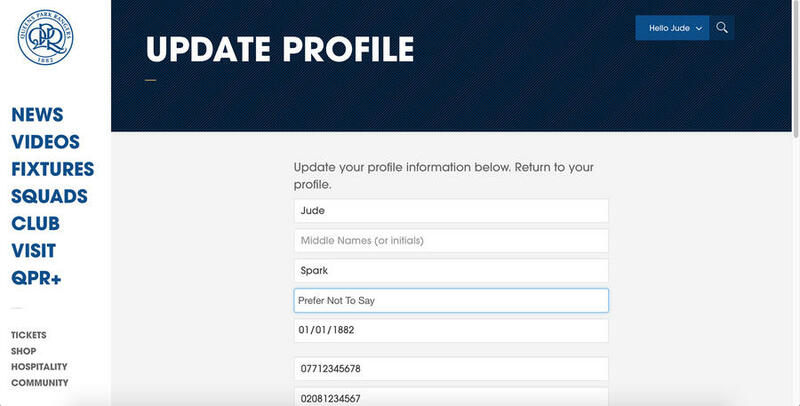 Update profile details, ensuring every field is completed, then click CONTINUE. 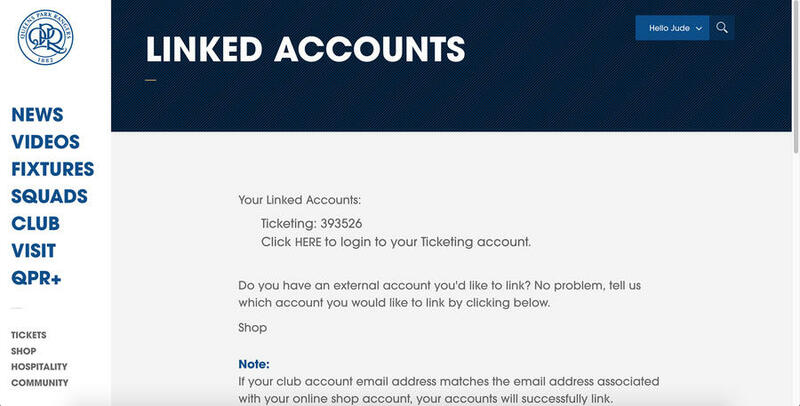 You will require your Client Reference for this section to ensure that your ticketing purchasing history and loyalty points are transferred over. 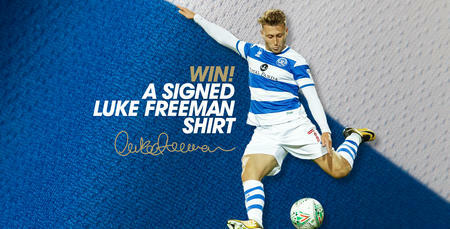 You can find this on your Season Ticket/Membership Card or in previous ticket confirmations from the Box Office. 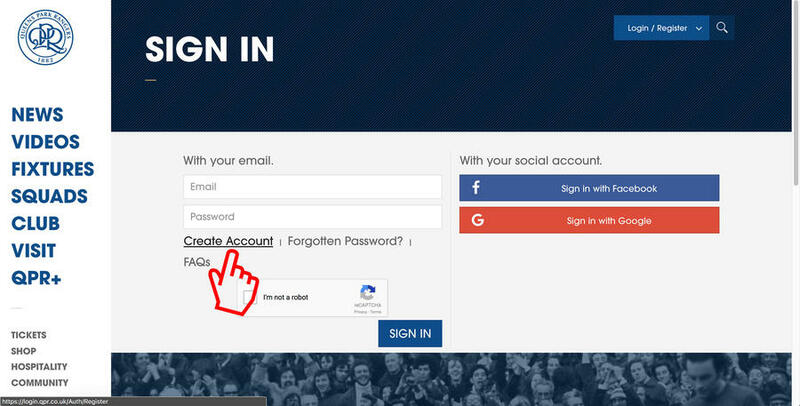 If you are still unsure what this is please email [email protected] for confirmation. 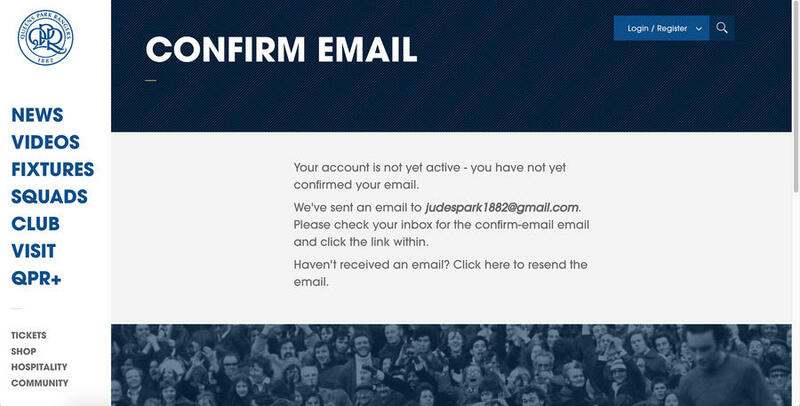 If you require any further assistance please contact [email protected].